Do You Need Self-Hosted WordPress? Whether you’ve been blogging for awhile or you’re just starting to explore blogging, the question of which blogging platform is the best is bound to come up. When you’re on a free blog platform like Blogger, WordPress.com or a paid one like SquareSpace or Wix, it’s like you’re renting an apartment. You get to pick a floor plan and decorate to an extent, but you can’t knock down a wall or put new flooring in. You don’t have to do any maintenance – you’ve got a landlord for that, but the tradeoff is that there are rules and limits to what you can do when you rent. When you pay for self-hosted WordPress, it’s like owning a home. You pay an annual fee to a hosting company to house all of your website files and database for you, and that gives you pretty much total control over every aspect of your blog. But you’re also responsible for the maintenance and upkeep – whether you know how to do it yourself or you want to pay someone else to do it for you. Let me just get this out of the way right now: I use exclusively self-hosted WordPress. 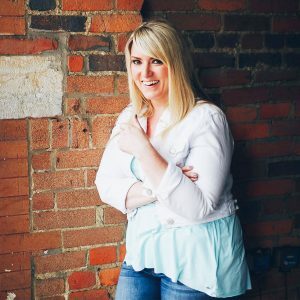 I teach bloggers and business owners how to DIY on self-hosted WordPress. You couldn’t pay me to build you a website on any other platform at this moment in time, because I want to set you up for future success. So what I’m about to say next might surprise you. The best blogging platform for you is the one that you’re going to actually use. The one that you’re going to actually log into, post a blog post, and engage with your readers. What I’ve seen is that one of the biggest barriers to getting started with blogging and monetization is all of the decisions that need to be made around the tech. The sheer number of choices and opinions can be overwhelming, leading to the dreaded analysis paralysis that stops some amazing would-be bloggers from ever getting started. You want to start a blog, but you’re really overwhelmed by all the options. 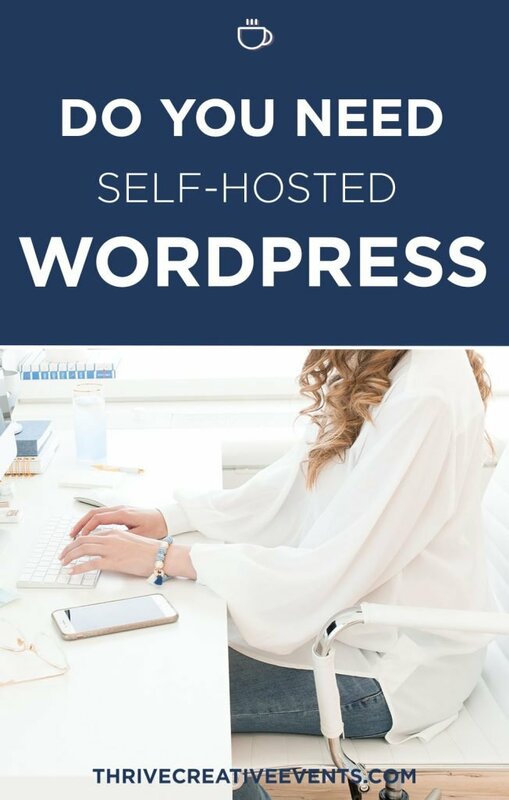 The thought of setting up self-hosted WordPress just makes you want to stop your blogging career before it even gets started. So instead, you decide on a free blogging platform. You’ve heard things like free platforms aren’t as good for SEO as self-hosted WordPress or You don’t own your website when you’re on a free platform, but you know if you’re going to actually give this thing a shot, you gotta make it easy on yourself. You put your heart and soul into your blog, and you get so popular, get so much traffic and so many opportunities to monetize that you outgrow your free blogging platform and need to invest in moving to something more powerful so that you have more control and you can take better advantage of SEO. Is that such a bad problem to have? Um, nope. It’s totally possible to move from one platform to another and preserve all your links and social sharing. I’ve done it for several clients that started on SquareSpace and outgrew it. The only way to do it wrong is to not do it at all. But before I wrap up this blog post, I do want to say that with the right teacher, self-hosted WordPress isn’t as difficult as you might think. You can set it up in just a few clicks, and there’s no coding involved! 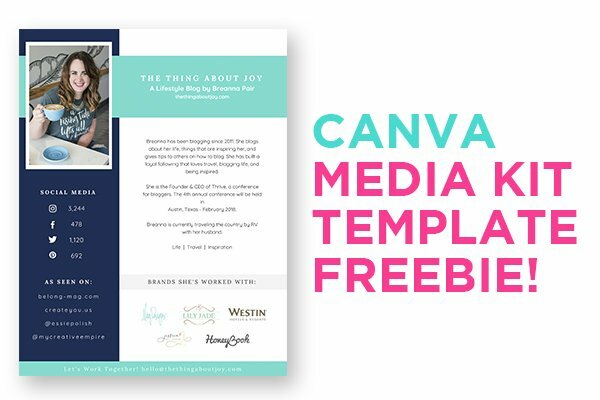 So if you’re just getting started blogging and you want to learn more about it before you make a decision, I invite you to head over to http://www.wp-bff.com and sign up for my Free 5 Day Website Challenge, a free video series that walks you step-by-step through created a self-hosted WordPress site. Then you’ll be able to decide for yourself if the self-hosted route is right for you.